I just read this article and thought you might want to give it a read, too. 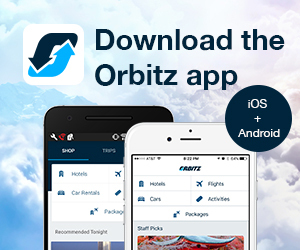 It\'s called The 10 most traveled for beers in America and you can find it here https://www.orbitz.com/blog/2014/11/the-10-most-traveled-for-beers-in-america/. As the American craft beer boom continues, serious fans go to ever greater lengths to get their hands on the latest limited-release grail brews. And the festivities surrounding the release of these sought-after beers has grown, too, with weekend-long metal fests, pop-up truck sales and camp outs marking their arrivals. Here are 10 beers—in no particular order—with enough cult status to attract connoisseurs from around the world. 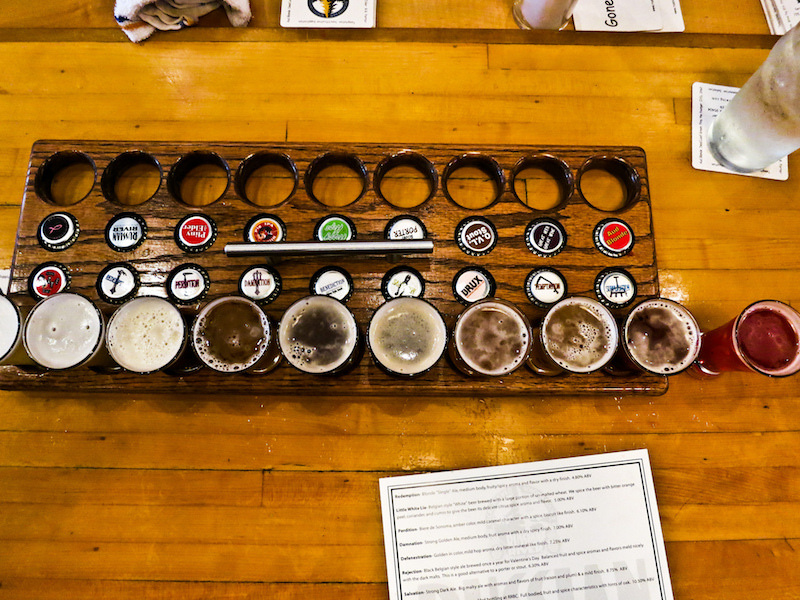 Plus: Have a taste of America’s 10 best brewery tours. 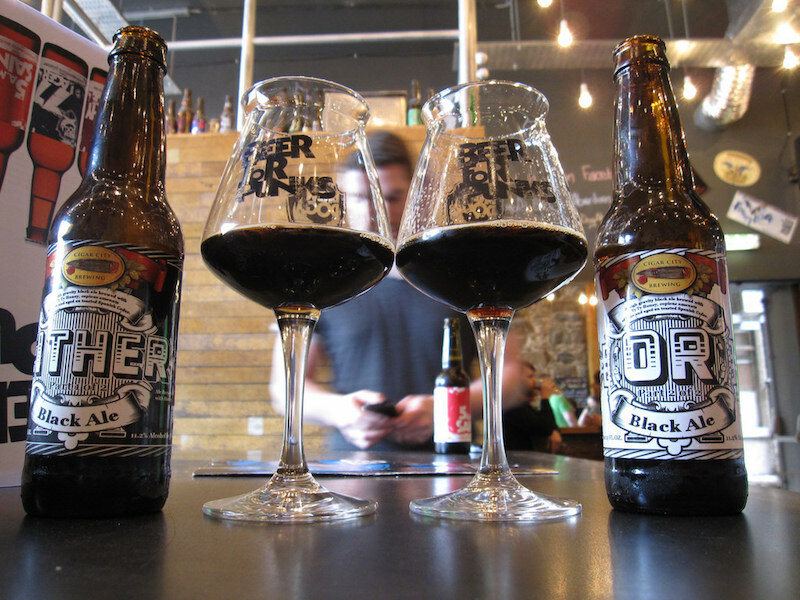 Much like another brewery on this list, Surly opts to unleash their metal inspired Darkness Russian Imperial Stout all in one day during a grand event at their taproom. While the event is free to enter, bottle sales of the highly rated beer are limited to the first 1,500 in line, so you’d better get there early! 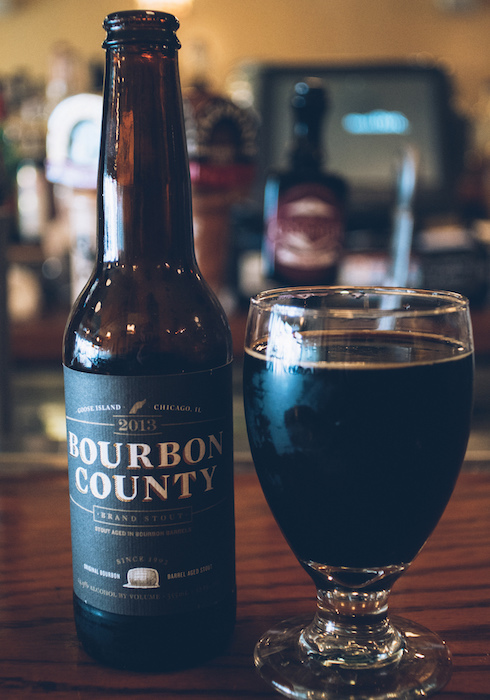 Pioneers of the US barrel aging movement, Chicago’s Goose Island unleashes BCBS and its several variants each year on Black Friday (this year on November 28). Chicago bottle shops see massive turnout for the event (often in pouring rain/sleet/snow) and with good reason. 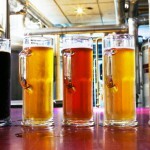 BeerAdvocate ranks five of the variants in their top fifty beers in the world. 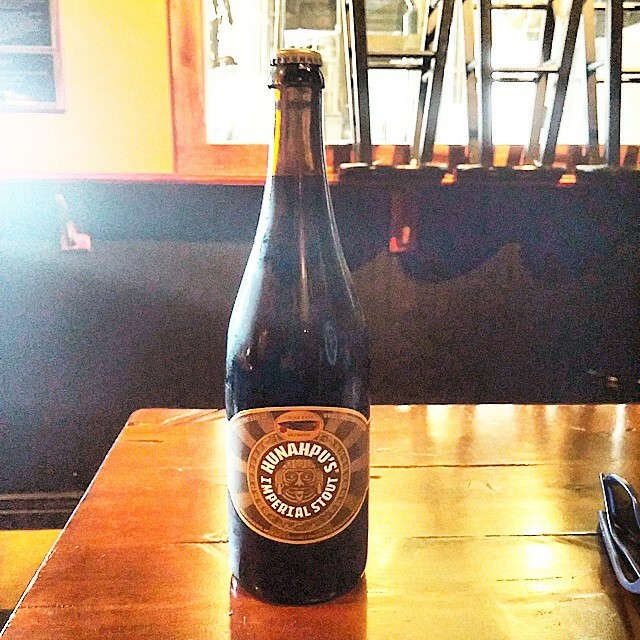 A reference to Mayan mythology, Hunahpu’s Day is the release party for Hunahpu’s Imperial Stout, the barrel aged brew that received a perfect score from BeerAdvocate. In what has quickly become the South’s premier beer event, Cigar City had to start charging for entrance tickets, just to keep attendance numbers under control. 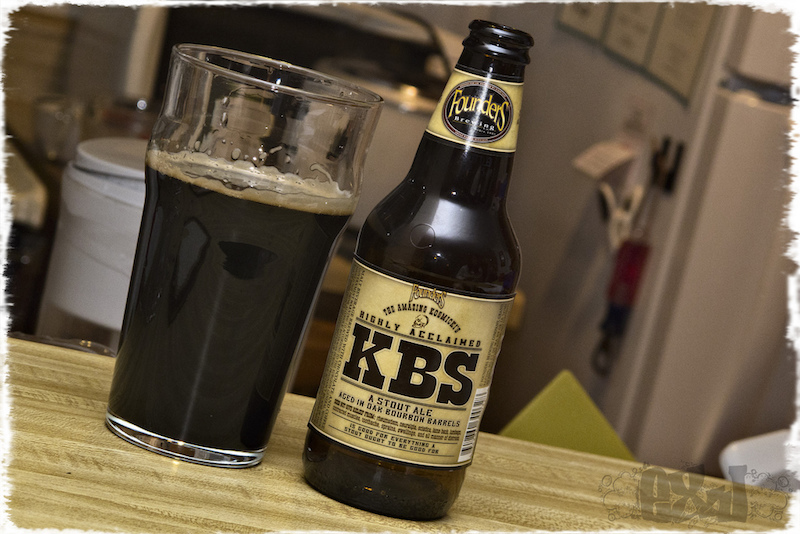 KBS spends a year aging in caves beneath Grand Rapids, Michigan, a town voted “Beer City USA” several times. The release of this barrel aged Stout in Michigan is now such a big deal that Founders started “KBS Week” in 2014; the first, and perhaps only, chance to get your hands on one of the best beers on Earth. 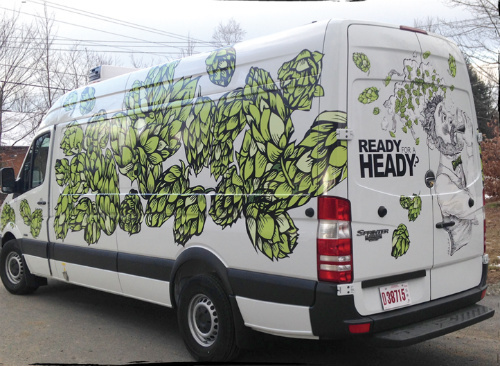 When: Year Round – dates posted on websiteThis tiny rural Vermont brewery quickly rose to fame after it released what many consider to be the finest IPA in the world, Heady Topper. Once confined to sporadic pop up truck sales in local parks, their Stowe Brewery and Visitor’s Center opened to the public in June. Just make sure you get in line early as they’ve been known to sell 500+ cases at $75 each in less than an hour. 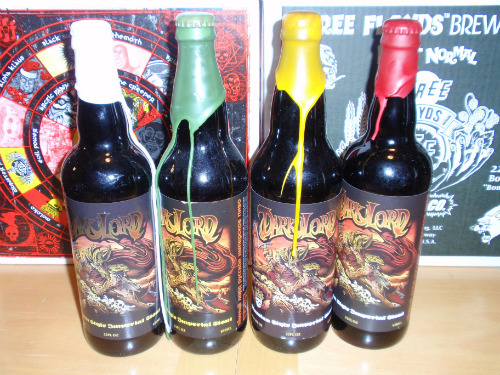 Dark Lord Day might be the premier beer release in the United States. After demand for the event skyrocketed a few years ago, 3 Floyd’s now limits attendance to just 6,000. Tickets to the event sell out in minutes as it’s the only day of the year where thirsty drinkers can buy the much coveted Dark Lord Russian Imperial Stout. It’s tradition that attendees raid their own stockpile and share it with others, turning this event into a huge unofficial tasting event. It’s hard to pick just one of the various Hill Farmstead releases as more than 20 of them rank in the top 250 beers in the world on BeerAdvocate. One thing you can be sure of though… people will be traveling from near and far to the middle of no-where brewery, just to get their hands on the more limited releases. 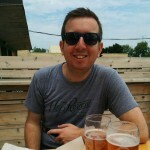 Upland is constantly brewing their various sours at their downtown Bloomington, Indiana brewpub. 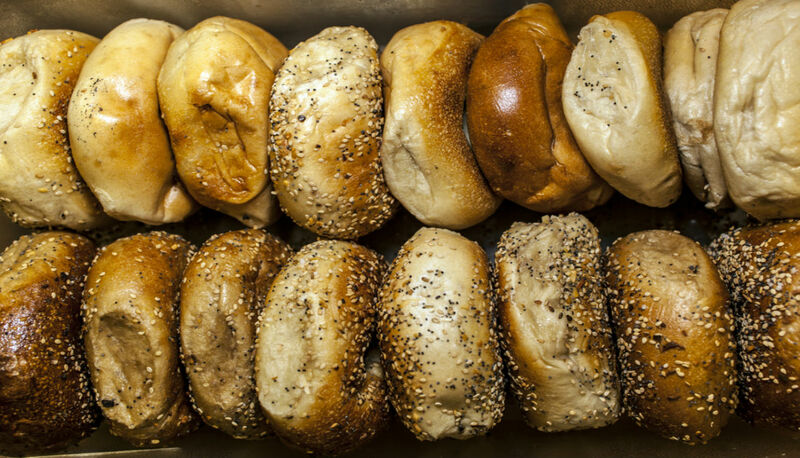 However, that doesn’t mean it’s easy to get your hands on them. Demand for their sour line is so high, that Upland instituted a lottery system which entitles the winners to pick up a couple bottles of the precious liquid during a specific date range. 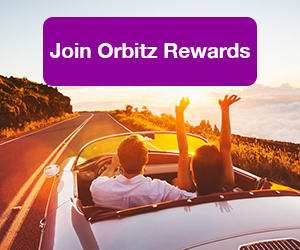 Lottery winners who reside too far from southern Indiana have been known to hire fellow beer geeks to make the drive for them and pick up their allotment. 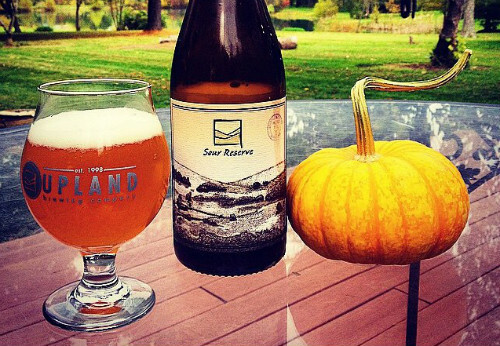 You probably know this Maine based brewery by their flagship Allagash White. 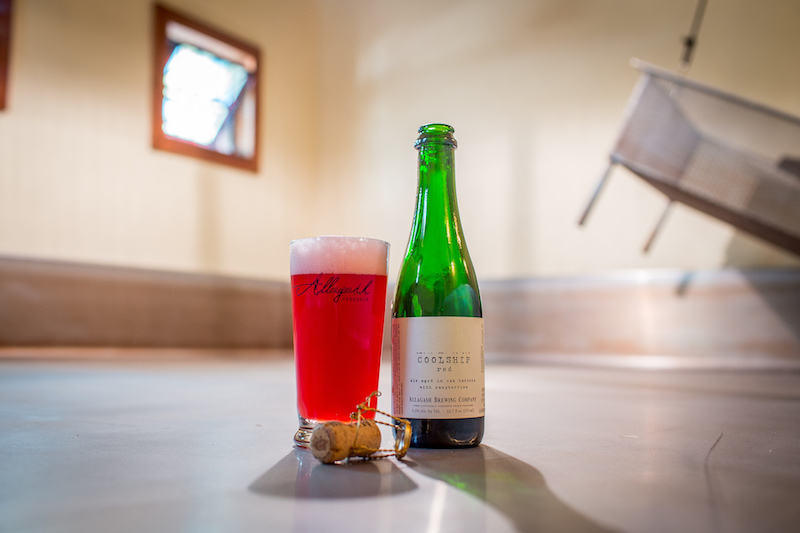 There’s a lot more to this Belgian inspired brewery, however, as demonstrated by their highly rated (and highly sought-after) Coolship series. Getting your hands on a bottle of one of these will require some luck as Allagash never announces when they’ll have the next batch available. Looks like you’ll need to pay a visit to Maine, stop into their taproom, and cross your fingers! If the style “Triple India Pale Ale” turns you off, the reception this universally lauded beer gets should convince you to give it a shot. Available for only two weeks a year starting on the first Friday of February, you’ll want to plan your next trip to northern California around the Younger’s extremely limited distribution. Last year’s release saw wait times upward of eight hours outside the Russian River brewpub, and staff reported guests from 49 states.